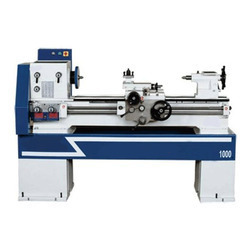 Prominent & Leading Exporter from Rajkot, we offer all geared medium duty lathe machines and medium duty cone pully lathe machine. 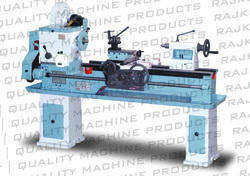 Our company is one of the noted manufacturers, traders and suppliers of an extended range of Medium Duty Lathe Machine. Proffered collection is manufactured from optimum quality raw materials that are procured from our trustworthy vendors. These efficient and durable machines are tested for their performance, before the final dispatch.